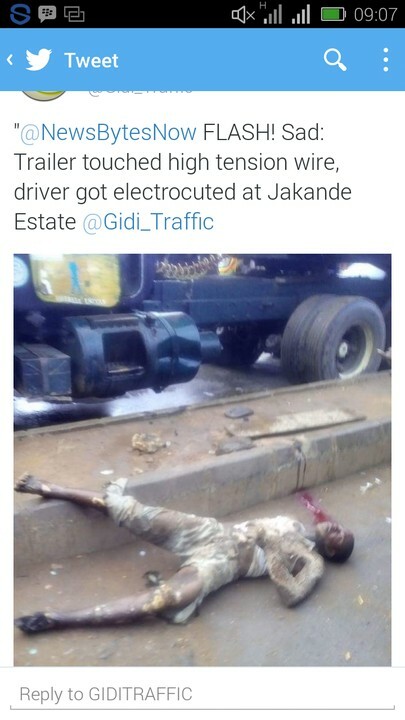 A truck driver at the Jakande estate, Oke-Afa in the Isolo area of Lagos state accidentally came in touch with a live wire while driving leading to his instant death. 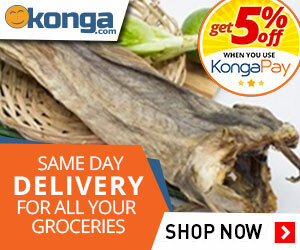 A gory experience has taken place at Jakande estate, Oke-Afa in the Isolo area of Lagos state. 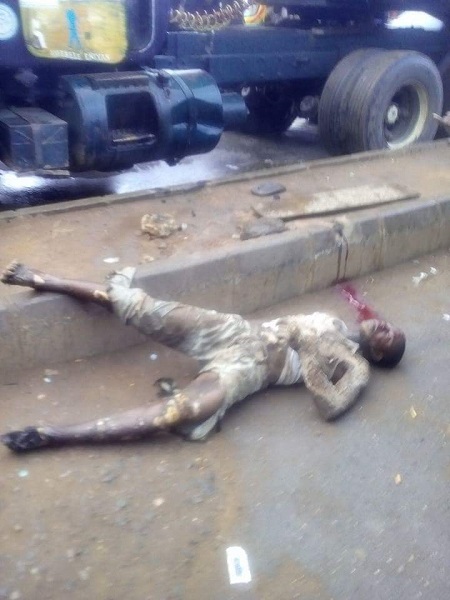 A truck driver was passing through the area with his conventional huge container at 8:00 am today, 9th of September when the vehicle accidentally came in touch with a power livewire which electrocuted him instantly. His death caused massive traffic in the area with residents wailing and taking pictures of his dead body. Next UPDATE- SEE THE WORLDS MOST EXPENSIVE CAKE, WORTH $75 MILLION….